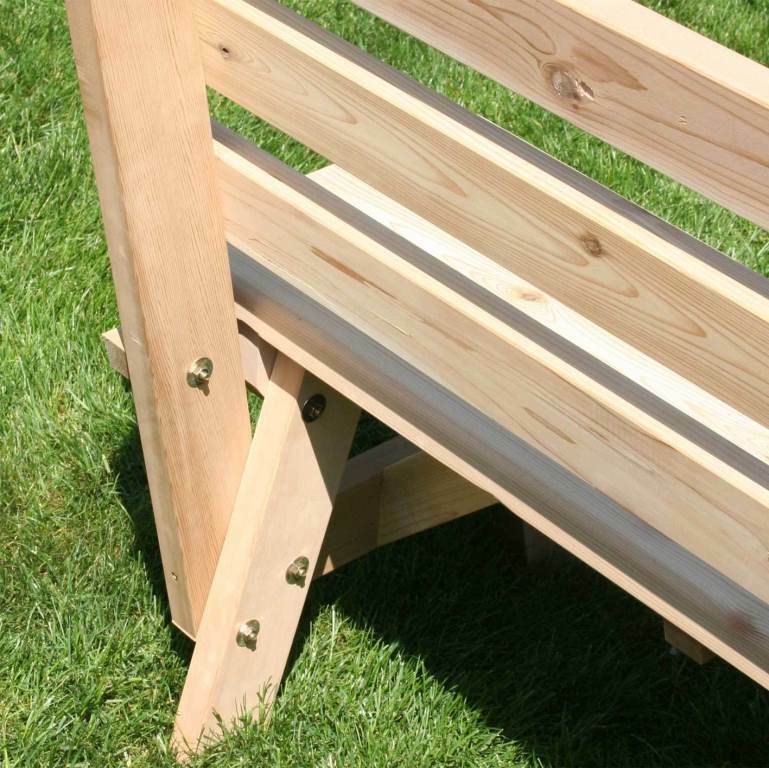 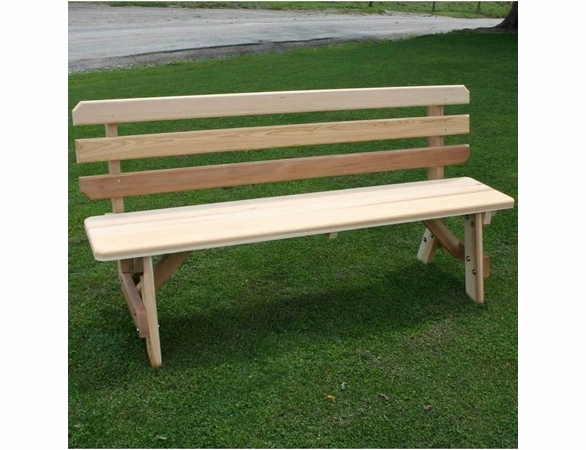 For family gatherings and other types of fun in the sun, a picnic table with benches provides the perfect solution. 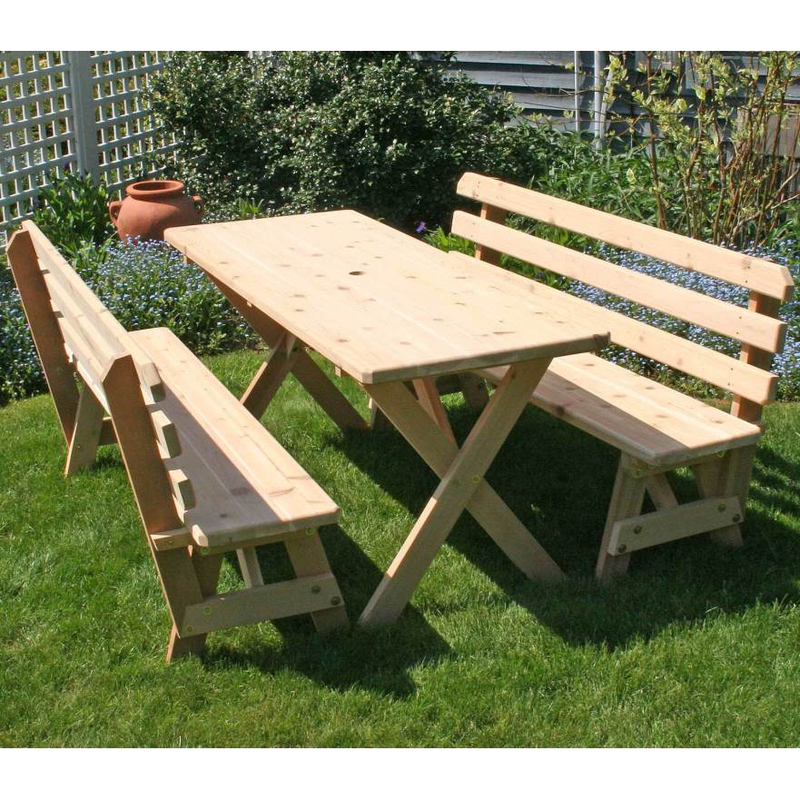 Available in a variety of sizes to meet your exact needs, the Cedar Wood Cross-Leg Picnic Table with Two Backed Benches from Outdoor Furniture Plus will deliver dependable comfort and durability. 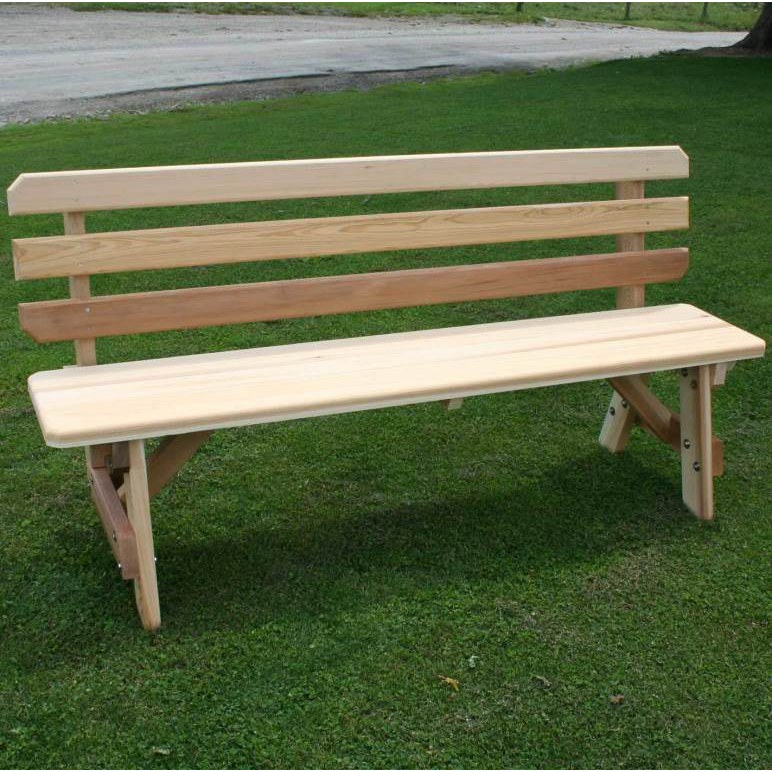 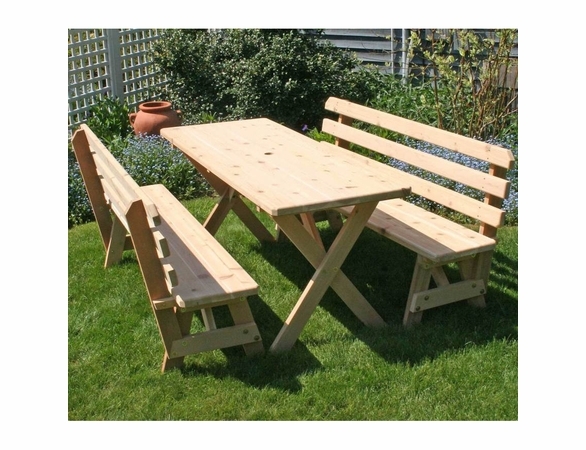 Available sealed and stained or unfinished, the Western red cedar means this picnic set will resist rot, weather and insects. 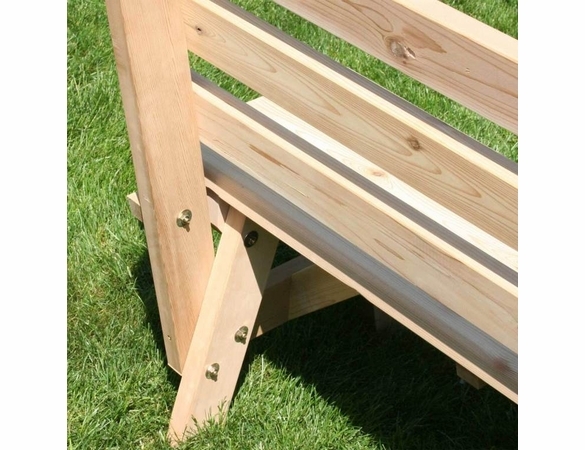 An optional umbrella hole is available.